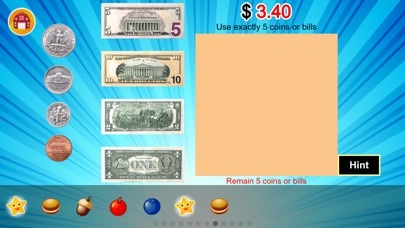 Money Fun Lite (Multi-User) is a great game to teach your child's about money. 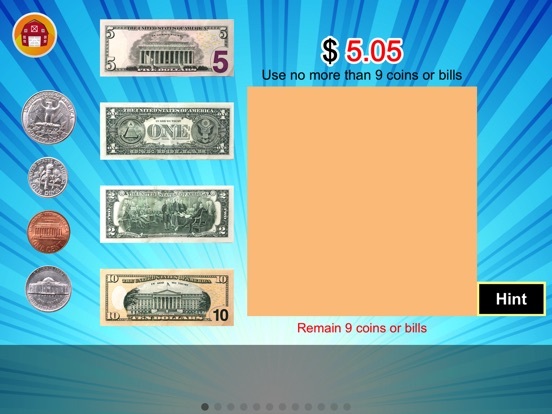 Kids will learn about coins and bills and practice counting the money and making the amount with coins and bills. 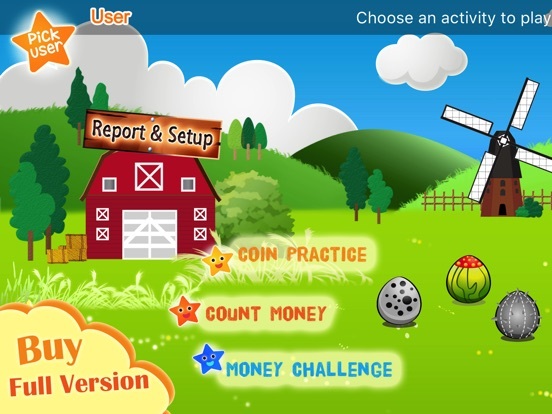 In this game, kids will have fun from hatching an egg and feeding a monster. 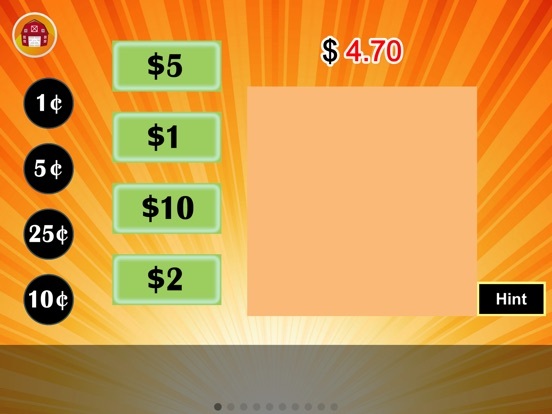 With every correct answer, kids will earn the food rewards. 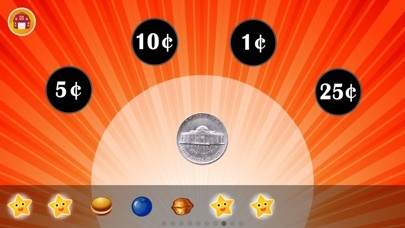 At the end of each game, they can choose an egg they would like to collect. The egg will hatch and grow as they feed from the food rewards they have collected in the food bank. Remember, each monster likes to eat different food, so try to make correct answers as many as you can! 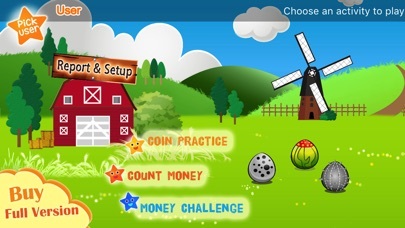 **In full version, there are 3 different mystery eggs for children to collect. Kids will have fun feeding the monsters and see how they grow. 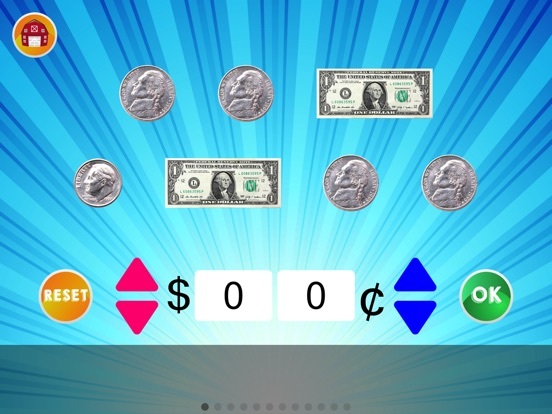 Money Fun Lite (Multi-User) includes a progress report (play history) for a parent and teacher to track their child's performance. 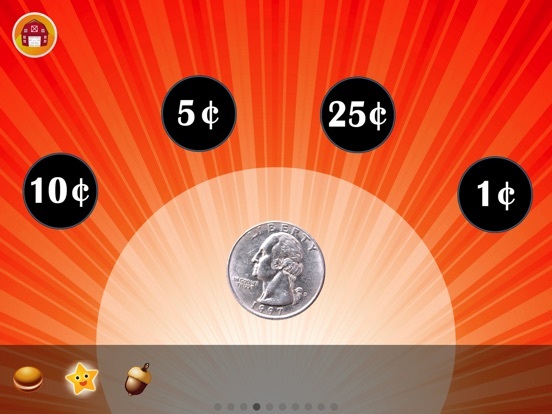 They can also customize the level of difficulty by setting an option to show hints and real money faces. 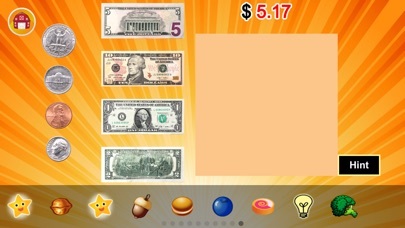 **In full version, you can customize the range of the money amounts to match or challenge your child. 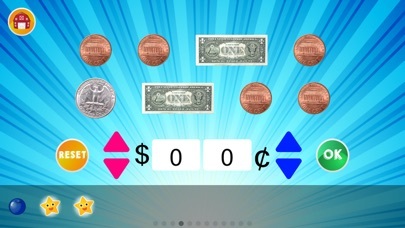 This game will help your child improve their money skills in a fun and interactive environment.